I made this for a friend for her birthday. I am really late, her birthday was in December. I think she will appreciate it more now. Things have calmed down a bit. Beautiful entries last month, I love seeing them and I love to come to your blog and visit. I sure hope your loving these linky parties, I know I do!!! 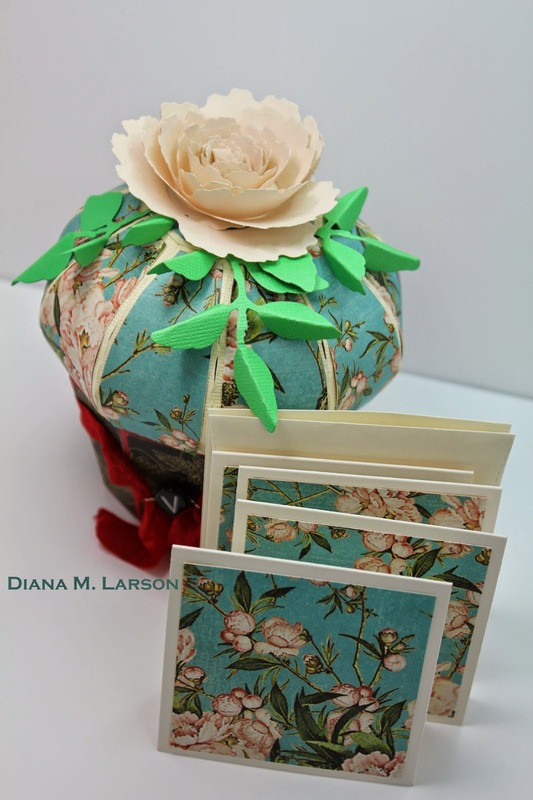 Diana, this is such a pretty way to give pretty cards. Love the papers you used. Your flower is gorgeous. Your friend will think it was worth the wait. 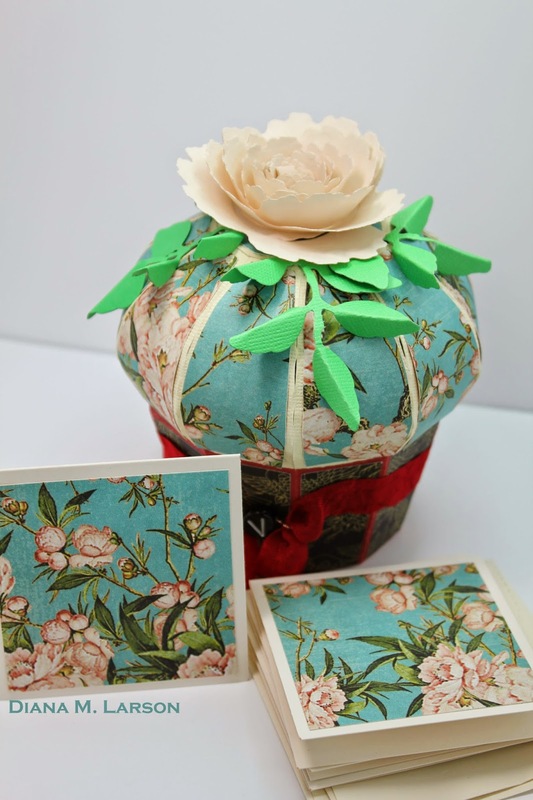 The bee-utiful flower on the box & the flower notecards make for a wonderful gift. Oh my gosh, what a gorgeous gift. The container is amazing and the set of cards are a perfect match. Love this gift set. I am loving this little note card box. Beautifully executed. 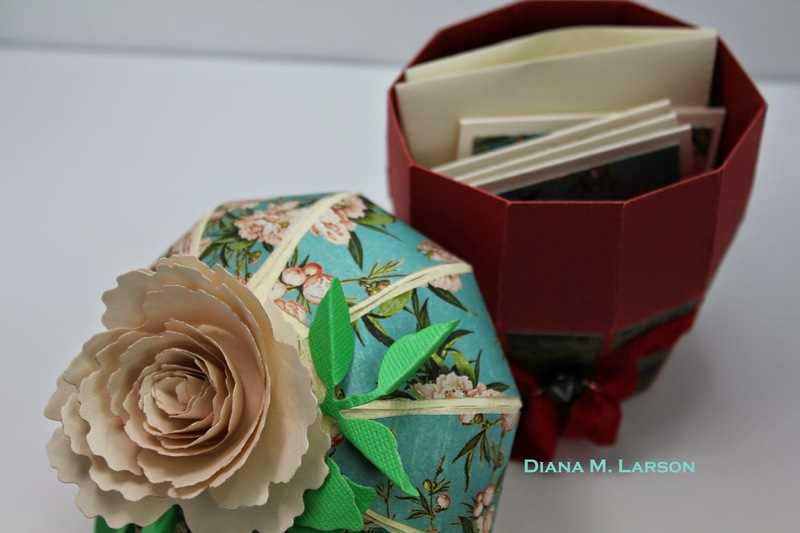 Beautiful box Diana. I love all of the decorations and the pretty flower. Your friend will love the notecards and the gorgeous bos. All I can say is WOW! 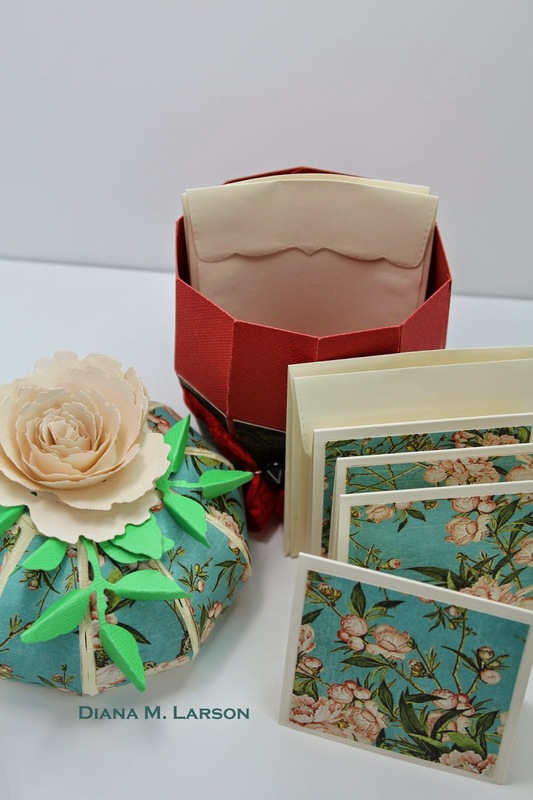 What a beautiful little gift box and note cards! A wonderful gift for your friend and I bet she loved it! The flowers on top are perfect! 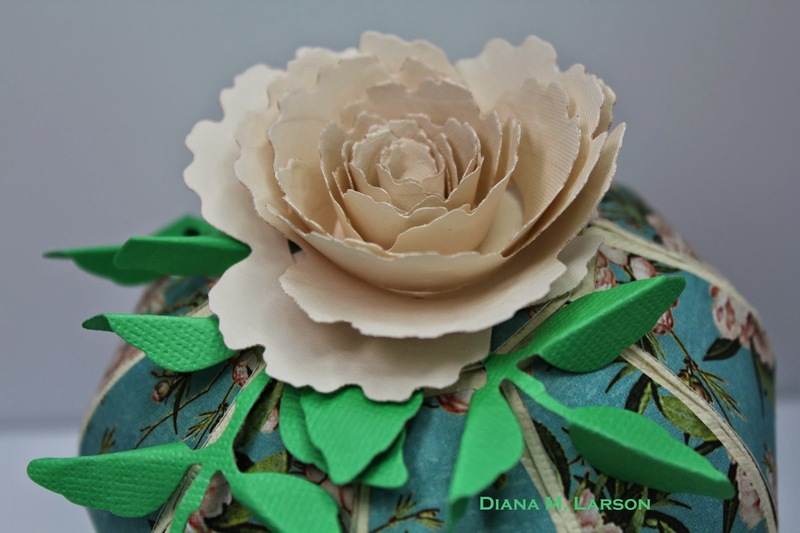 Gorgeous work, Diana! Okay that box you made is AMAZING!!!! The detail and the cards inside are fabulous, what a great gift. Your friend will treasure it. 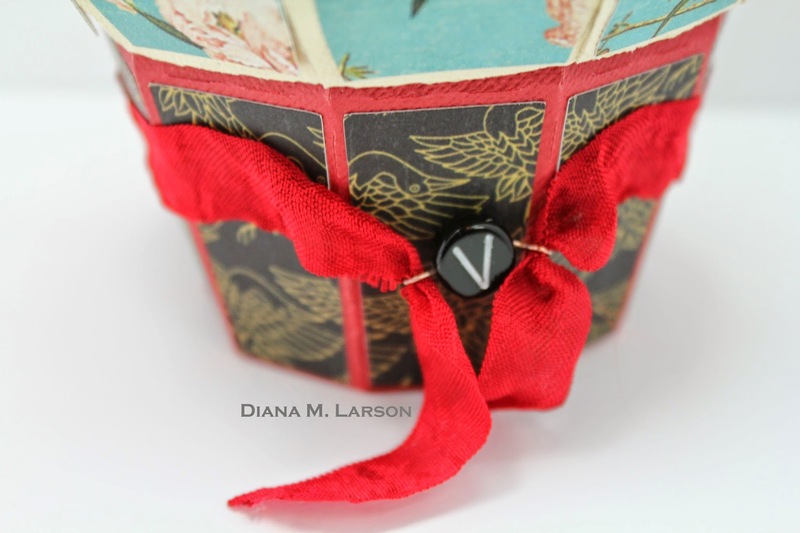 Wow Diana, that little box is just beautiful and so unique!! 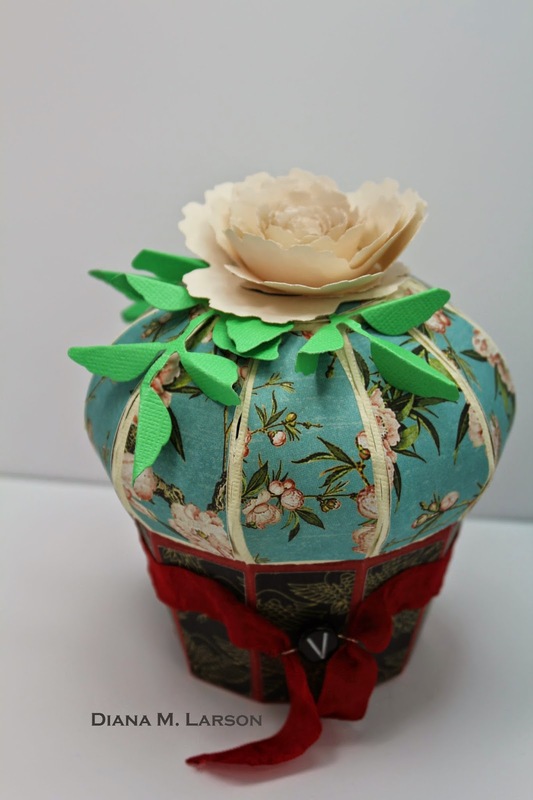 It looks like an antique pin cushion! With those matching notes inside, this will really impress your friend. Holy smokes! Your project is so extremely gorgeous! I love the matching cards & how you kept them simple. Thanks for another super fun Linky Par-tay! What a breath taking beautiful gift! Your friend is going to be tickled pink for sure. I know I would be! Thanks for another fun party! Thanks for sharing your beautifully creative note cards and case. I love this! I always love three dimensional items especially when they are useful like this! Beautiful job as usual! Oh wow this is just so creative and a wonderful gift idea. Wow, such a gorgeous project Diana!! Enjoy your week & thanks for your wonderful link up! What a clever little note set and a beautiful design! 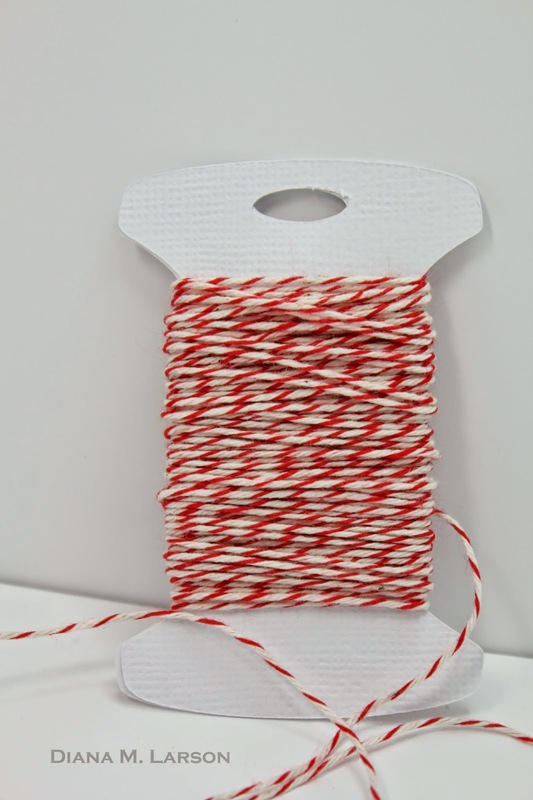 Hi, Diana, when I linked up my card today, I noticed yesterday's card was missing - I must have missed it when I was linking up my card yesterday, so I added it today. I hope that's okay. It's #247 and today's card is #245 so they are out of order. Sorry about that and I hope there's no problem. Have a wonderful day! Diana, this is unbelievably beautiful! The box design and papers are gorgeous beyond words and the note cards are delightful! What a gem this project is, sure to be treasured. Stunning work, my dear friend! Sending you lots of love and hugs today! Bitten By The Bug 2 "Car Challenge"